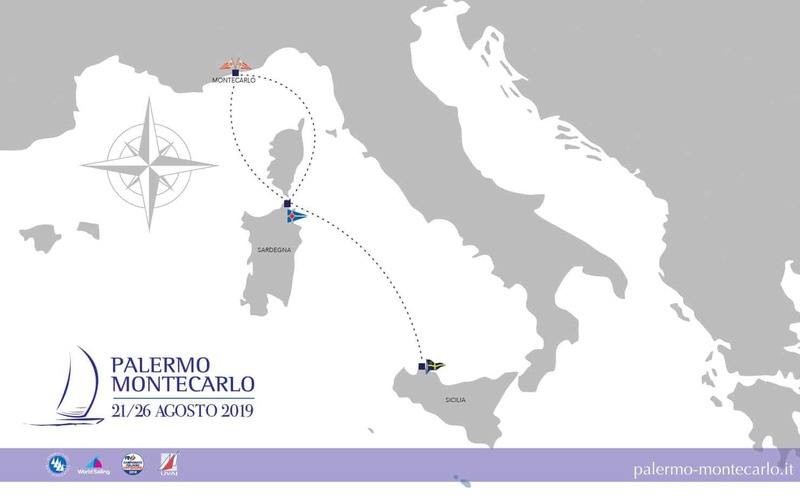 Organised by the Circolo della Vela Sicilia, in collaboration with the Yacht Club de Monaco and Yacht Club Costa Smeralda, the 15th edition of the Palermo-Montecarlo Race will kick off on the 21st of August in the Gulf of Mondello. The Palermo-Montecarlo Race is one of the most prestigious races in the Mediterranean. 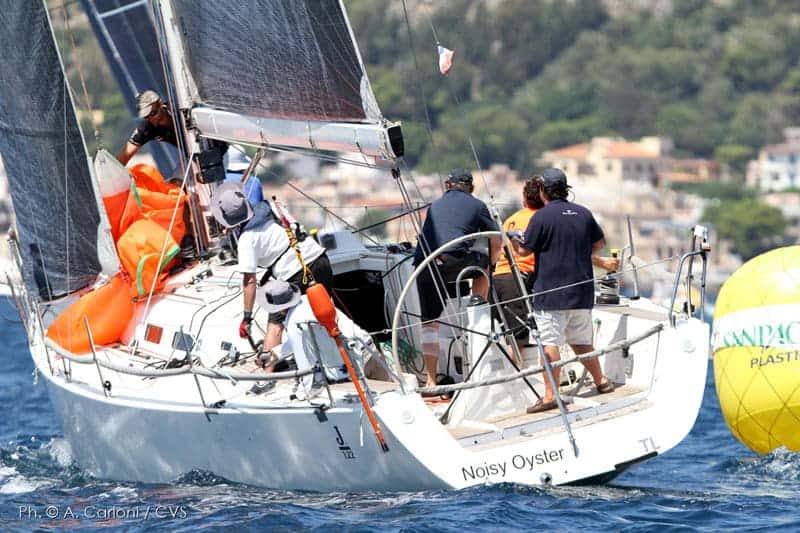 Founded in 2005, to unite the cities of Palermo and Monaco through a yacht race, this event offers both technical racing and beautiful landscapes. A challenge based on tactics, tacks and jibes, boats will have to pass through a “gate” off Porto Cervo – Sardinia, before heading to Monaco on the Côte d’Azur. Chartering a yacht for this race will be an incredible experience and one not to miss!